Easy Go Skips is an eminent waste management firm known for rendering client's with quality waste disposal services in residential and commercial sectors in WC1 Bloomsbury Farringdon and Grays Inn London. We make it possible for you to get rid of waste with our tailor-made rubbish clearance services at day or night as per your needs. We send an expert skip hire team for the assemblage of even difficult wastes including hazardous and non-hazardous wastes from your site. Clearance of the garden makeover, scrap metal, furniture, bricks and many more wastes is made simple with Easy Go Skips. We make it possible for you to clear-out all the items which are not useful for you with 4, 6, 8, 12 and roll on roll off skips in a friendly and comfortable manner. 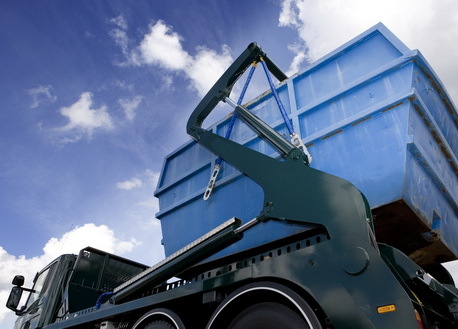 We know that it can sometimes be difficult for you to choose a service compatible with the amount or location of the waste to be collected, you can speak with our excellent customer care services to find out more about our fantastic solutions. Just call at 020 3598 2242 to book for services and get a free quote.